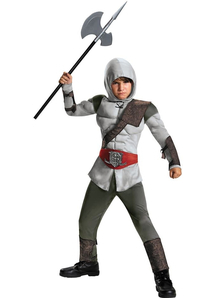 Welcome to Skeleton Costumes online costume store! 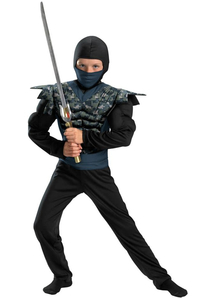 Get all your family in our ninja costumes. 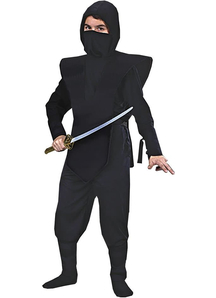 You will find here ninja costumes for men, women, and kids. 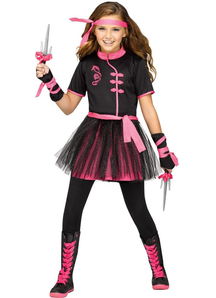 Great for costume parties, Halloween, school plays and more! 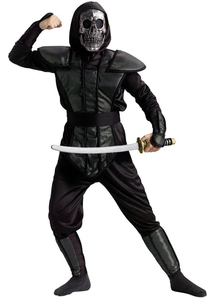 Historians believe that the night dress of a ninja was reddish-brown, ashy, yellowish-brown or dark gray. 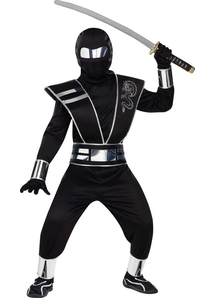 These colors allow you to fully merge with the night, while fully black suits stand out in such conditions. 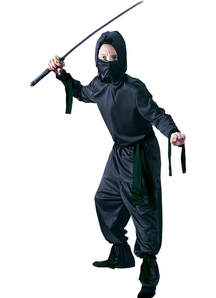 The costumes of the ninjas were not tight, but rather baggy. 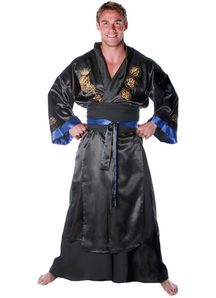 During the day they wore ordinary clothes, which allowed them to merge with the crowd. 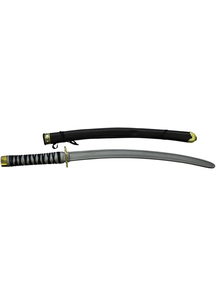 Bushido - prepares a warrior for any possible dangers. 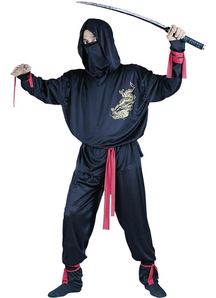 Ninjutsu - to any dangers, including impossible ones. 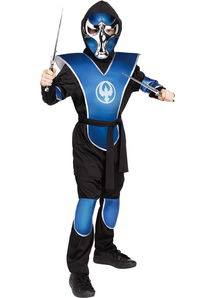 Want to see your boy as a beautiful, fearless and confident warrior? 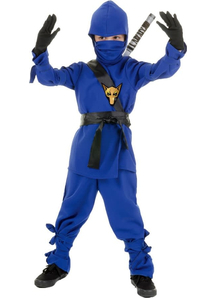 We will help him to look like a real ninja warrior in our Boy Ninja Halloween Costume. 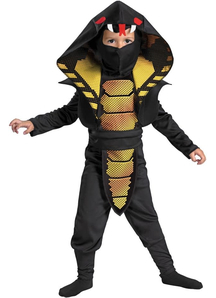 Your son will have so much fun in this costume. 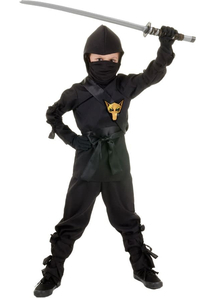 The main goal of the ninja training is to feel the danger, and ahead of it, to restore peace and tranquility. 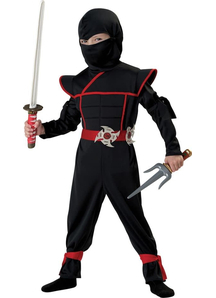 Ninja look is one of the most popular among children. 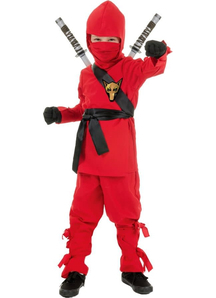 Dress up your beloved kid in Red Ninja Soldier Costume to feel him like a real ninja. 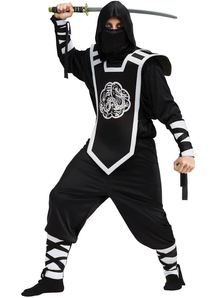 In this costume, he won't stay unnoticed, for sure! 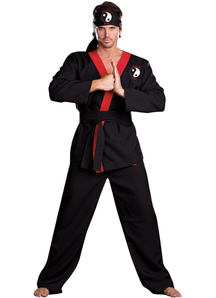 The true victory is to be able to achieve victory without fight. 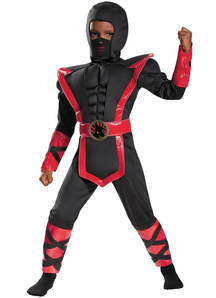 In Black Ninja outfit you will be faster, higher, bolder that others! 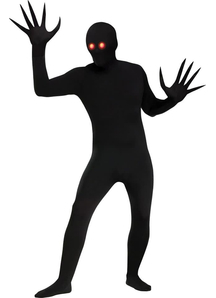 And of course you will become the brightest character at the party! Only those who are not satisfied with what has been achieved, and constantly strive for higher achievements, will be revered as posterity for the best people! 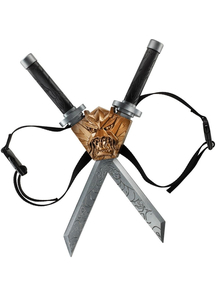 The skill of combat is needed when the strength of other skill - invisibility and dexterity does not work. Sometimes, in order to win, you need to stay away. 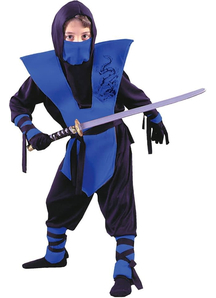 These wise words are more suitable for adult Ninjas. 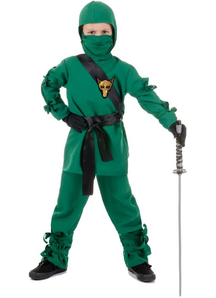 And for small warriors, we offer Green Ninja Child Costume.